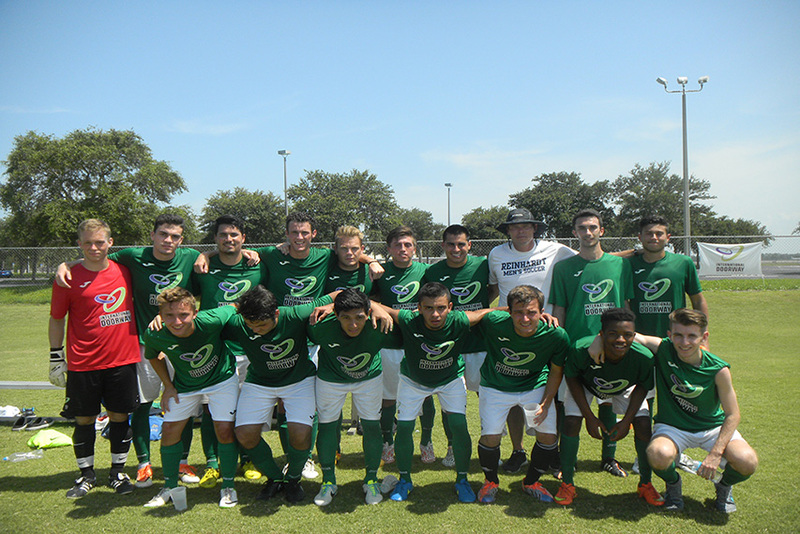 International Doorway’s Athletic Showcase guarantees scholarship offers for International Students to study in the US. Male and female soccer, basketball, golf and tennis players showcase their talents in front of 100 (+) US college coaches. Students 16 to 26 years of age receive scholarship offers to start or continue their undergraduate studies in the US. Speak to university admissions representatives at the dedicated college fair. In addition, IDEA’s expert college recruitment team is there to coach participants on how to make their university dreams become reality. International Doorway has 20 years of experience, placing over 15,000 students with scholarship offers within our extensive network of partner universities. If you want to study in the US, our Showcase is designed specifically for you! At the Athletic Showcase, participants will find the most friendly and professional level of service, diversity of players, and the highest number of college coaches. Our Showcase is straight forward; if students don’t receive scholarship offers IDEA refunds 100% of Program expenses. All college coaches are introduced face-to-face to players and are visible during every match. They are prepared with full roster descriptions, looking specifically for players that can make an impact on their teams. In other words, they will know you! FC Dallas MLS coaching staff scouting soccer players. All games are coached by college coaches. 250 (+) international athletes from 45 (+) countries. 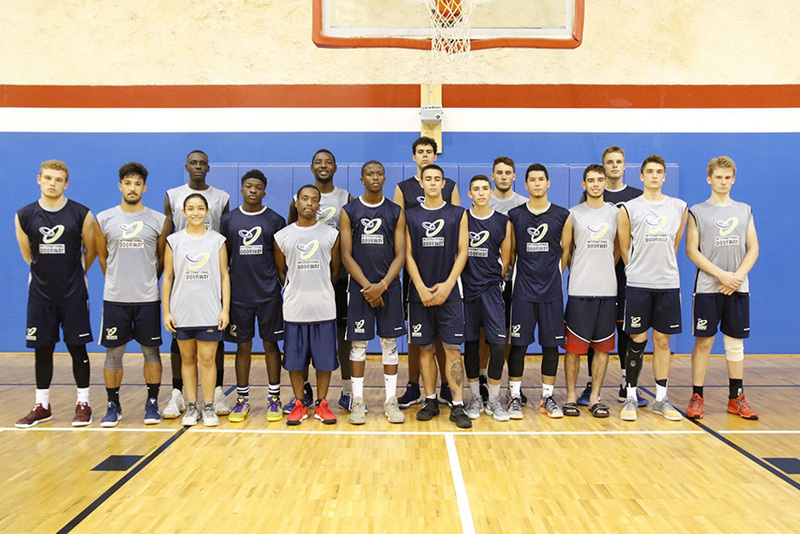 International Doorway guarantees access to an Education in the US and the opportunity to meet face-to-face with multiple coaches, who are in need of players. Have the support of International Doorway’s dedicated admission staff, can help secure solid college admission options you will not find elsewhere.